Okay, so it’s that time of year when all your friends and family are going to start thinking about how on earth they’re going to lose all that belly fat they’re going to acquire over the next week or so. They are going to be looking around for a solution and naturally are likely to turn to you, as I suspect you’re one of the fittest of your circle of friends, being a CrossFitter. You’re going to want to inspire them and see them join our amazing community. 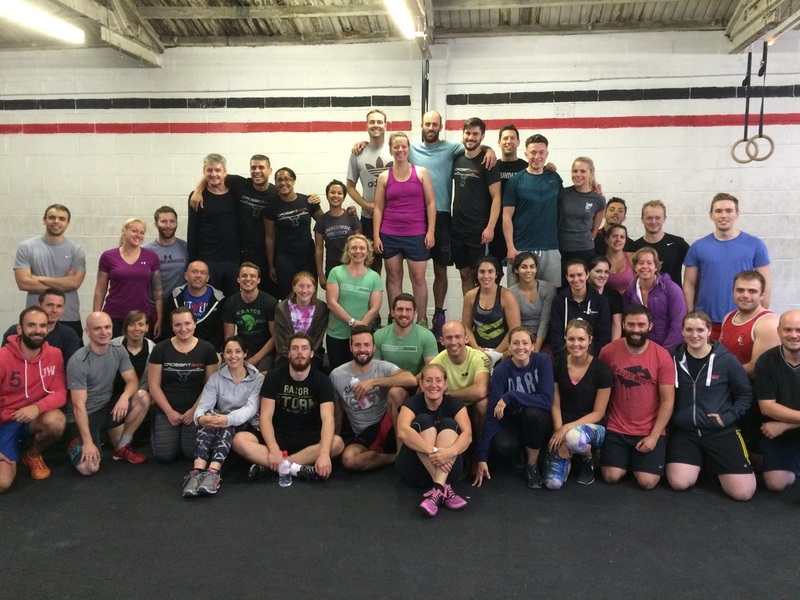 But I wonder if you’ve thought about how CrossFit comes across to those who haven’t been? Think about how far you’ve come and tell them how we looked after you in your early days. Instead: Each class you get a different type of workout, which keeps it really interesting. You only repeat the same workout every few months to check how much progress you’ve made. Instead, try: We get to try things we wouldn’t do normally, in a safe and progressive environment. All the movements can be scaled to individuals’ abilities. Remember when you first started, and what you found intimidating. Also, take a moment to reflect on what you love now about doing CrossFit with the Avon community. Imagine how great it would feel to be the catalyst for others life changing experiences too! !